The completrely redesigned V60 has the practicality of an SUV, drives like a sports car, and can be ordered with all-wheel-drive. Station wagons have had a stodgy reputation for decades, particularly if you have bad memories of long road trips in the family truckster. However, it's time to dispel old notions and take a fresh look at wagons in general, because a modern station wagon provides all the utility of an SUV, but with the smooth ride and tight handling of a sedan. 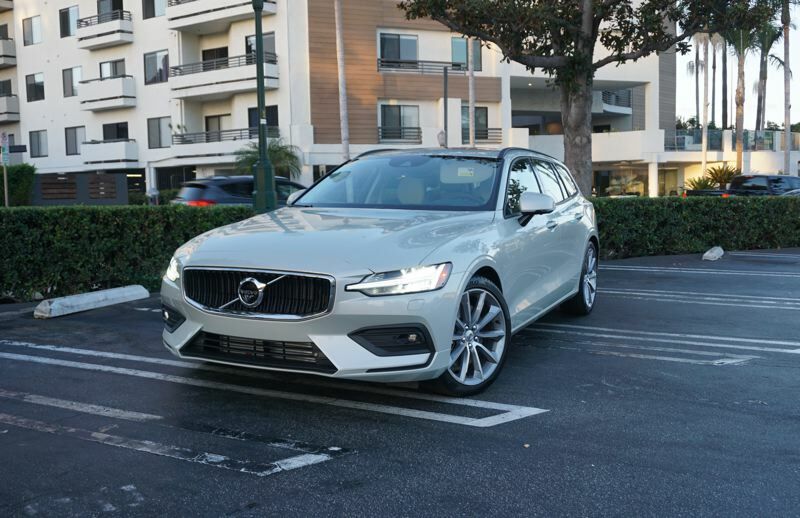 Case in point: the 2019 Volvo V60. This is the station wagon stablemate to the S60 sedan we reviewed a few weeks ago. It's built on Volvo's latest scalable chassis architecture, and offers a pair of high-performance engines and your choice of front-wheel or all-wheel-drive. 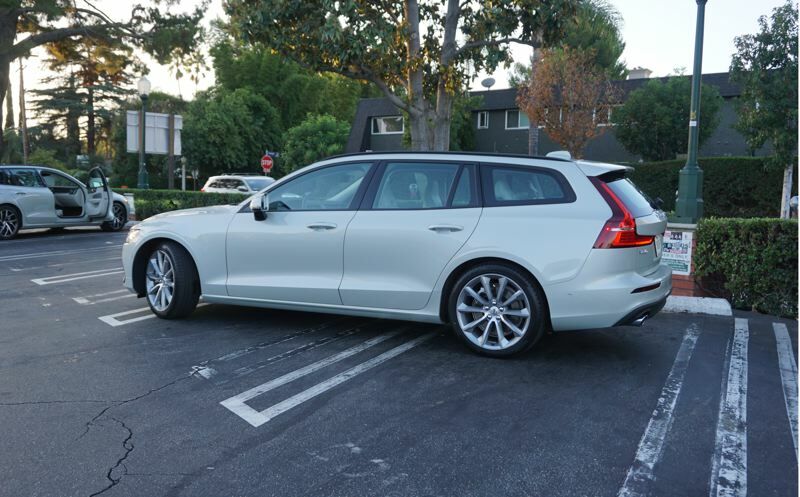 The basic 2019 V60 comes with a 250 horsepower turbocharged 2.0-liter T5 engine with front-wheel-drive. However, Northwest buyers are likely to prefer the T6 high-performance engine with 316 horsepower and all-wheel-drive. Both versions of the V60 come with an 8-speed automatic transmission. The V60 T5 FWD is rated at 24 MPG city and 36 MPG highway, while the V60 T6 AWD returns 22 MPG city and 31 MPT highway. Inside, the V60 offers clean Scandinavian design and luxury worthy of any European luxury brand. 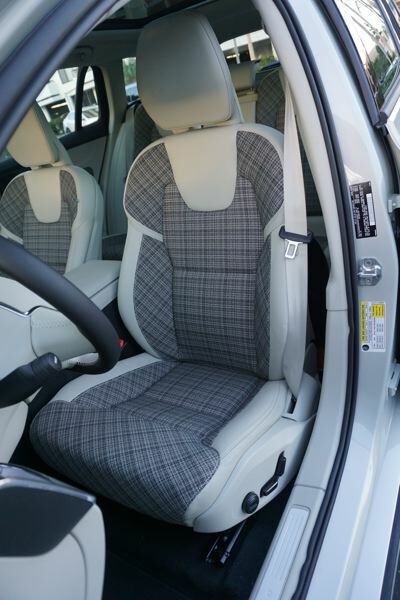 The launch edition V60 that we drove was outfitted with the rather bold plaid weave upholstery option, but basic leather is also available. For the record, after an initial shock we decided the plaid seats are very attractive. 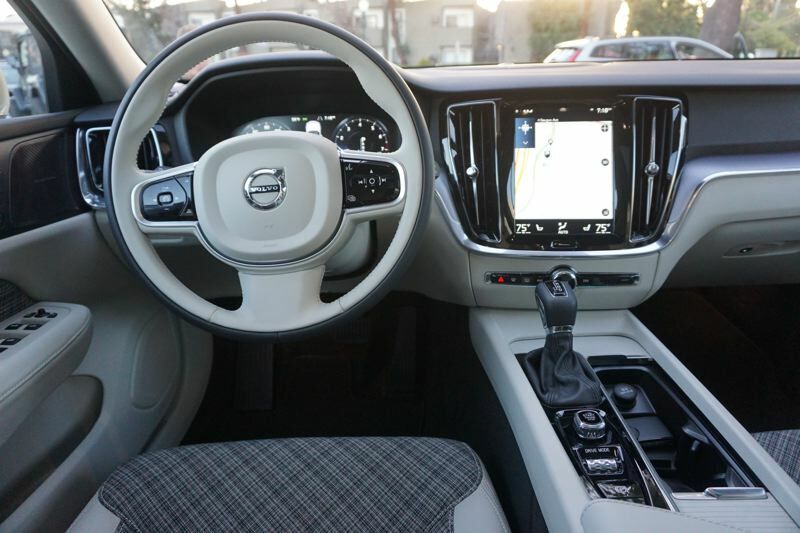 The V60 comes with a large 9-inch touchscreen infotainment and control interface, plus an optional 12.3-inch all-video dashboard display. Android Auto and Apple CarPlay support are standard, and GPS navigation (without the need of a phone) is optional. The basic stereo system is very nice, but you can also upgrade to an 1100-watt Bowers & Wilkins unit that is pretty close to perfect. 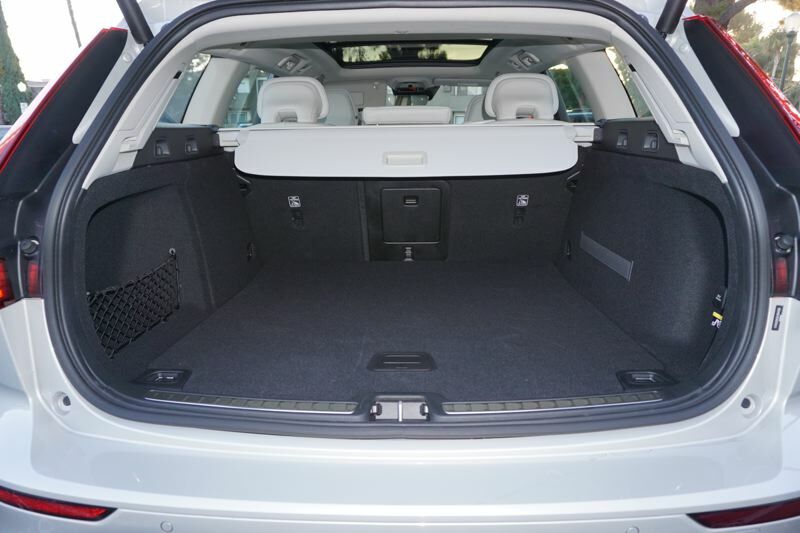 For practical purposes, the 2019 V60 gives you seating for five people, 29.7 cubic feet of cargo space in the back, or up to 48.2 cubic feet if you fold down the rear seats. The V60 also include's Volvo's state-of-the-art safety systems, including City Safety with Autobrake technology. This is the only system on the market to recognize pedestrians, cyclists and large animals. City Safety will also engage automatic braking to mitigate oncoming collisions. The V60 also includes Run-off Road Mitigation, Oncoming Lane Mitigation and other steering assistance systems. On the road, the V60 is a joy to drive. Volvo made the 2019 model about 5 inches longer and 2 inches lower than the outgoing model, so it's got the roadholding ability of a sports car. The base T5 FWD wagon will do 0-60 in about 6.5 seconds, and the T6 AWD will do that run in 5.5 seconds. Bottom line: this car is fast, smooth, and polished. Retail pricing hasn't been announced yet, but the 2019 V60 should be arriving at area Volvo dealers soon.